Here is a great question that we just received from a fan. 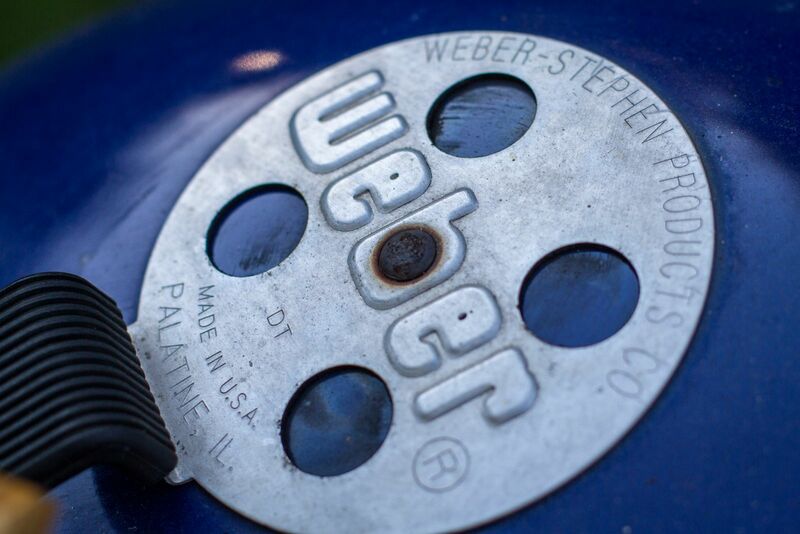 Q: “I'd be interested on your recommendations for shutting down a charcoal grill (kettle) and also what are some techniques available to get the grill to cool down enough to where it's safe to put on the cover without risking damaging it." 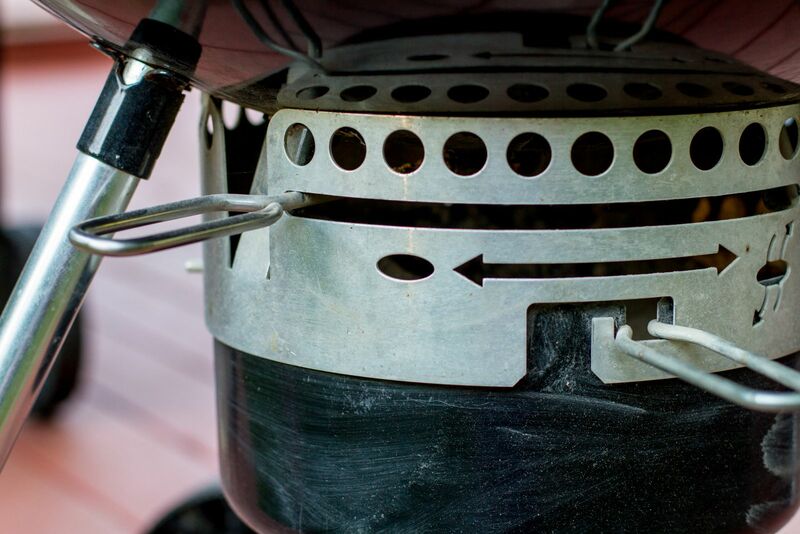 A: The best way to get your coals to go out is by fully closing the vents on the bottom of the kettle and closing the damper on the lid to cut off the oxygen supply to the coals. This will cause the coals to be extinguished. How long that takes depends on how much charcoal you still had left. 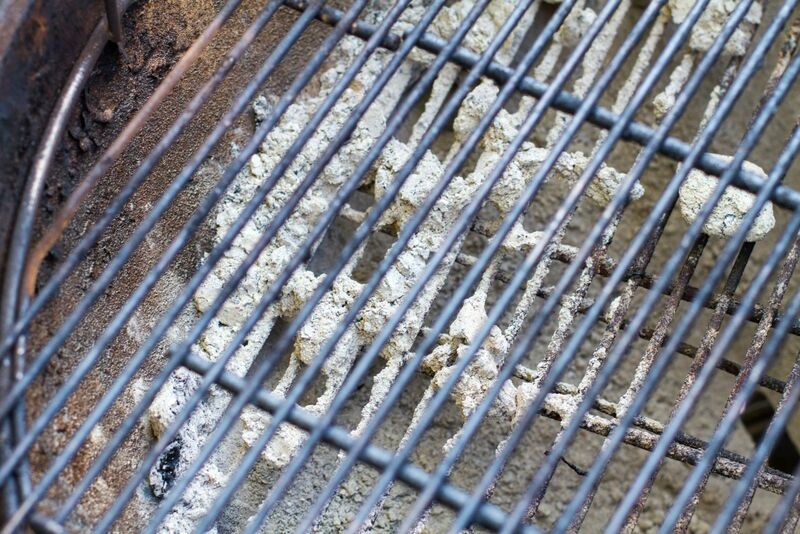 However, this technique will cause the grill to hold its temperature for quite a while, as the heat from the coals is going to take a while to cool down. Once the coals have completely gone out you can then open the vents on the bottom of the kettle, and hang the lid on the side of the kettle by using the lid hook to let the grill cool down rapidly. Once it’s cooled down you can put your cover on.